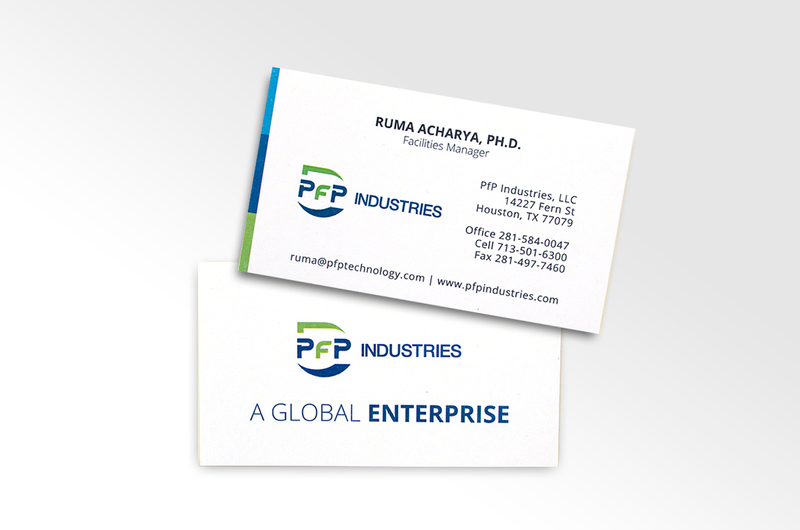 PfP Industries started as a guar supplier to the oil and gas market, later expanding into chemical and blending services that fall within its other five verticals. 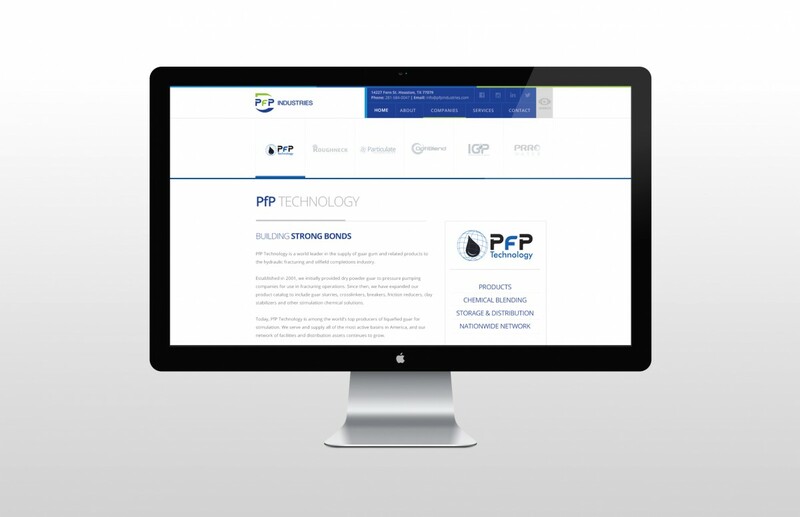 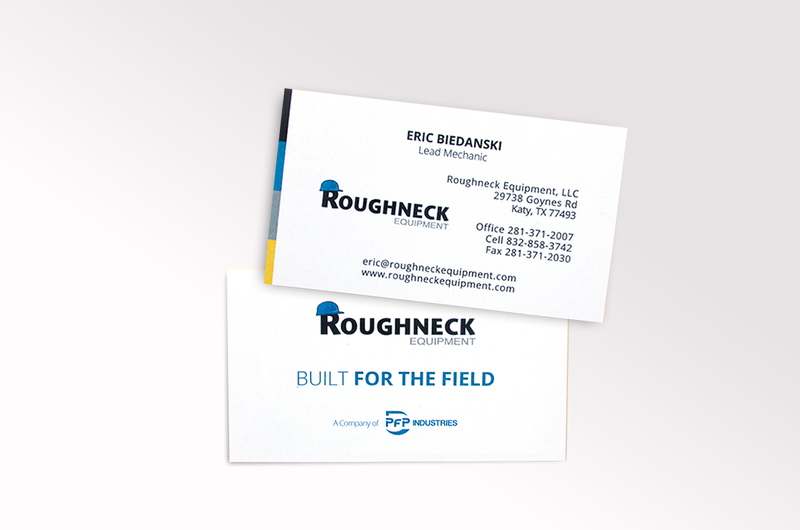 Today, PfP Industries has a suite of services including Roughneck, OptiBlend, IGP, PRRO-Water, and Particulate Technologies that provide equipment rental, blending, shipping, and water recycling services in addition to their original guar offerings. 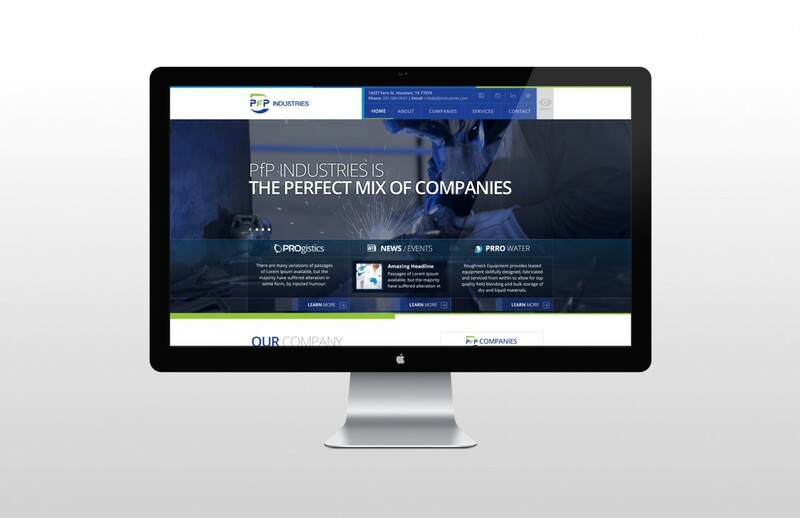 An independent website was initially established for each vertical, but it was found to be counterproductive in establishing PfP’s image as a full-scale provider of chemical services. 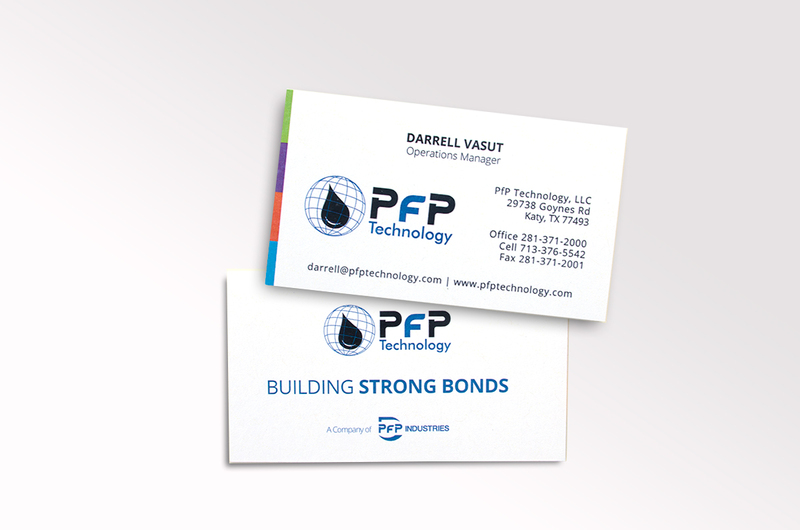 ODDS took on the challenge of tying all six verticals and their capabilities back to the company that started it all: PfP Industries. 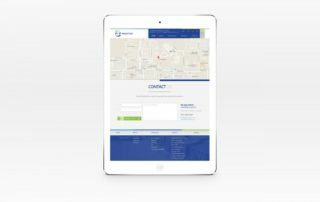 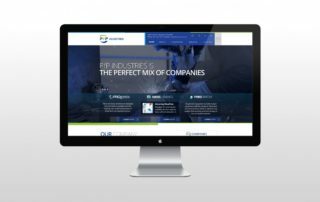 Created a website under the parent company and brought each individual website under one roof. 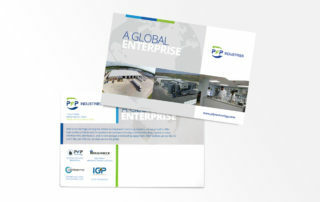 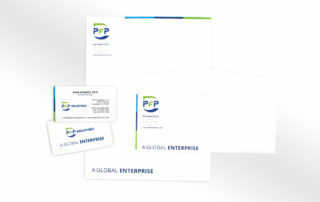 Named PfP Industries’ unique proprietary process, PROgistics, to establish them as the leader in a new category. 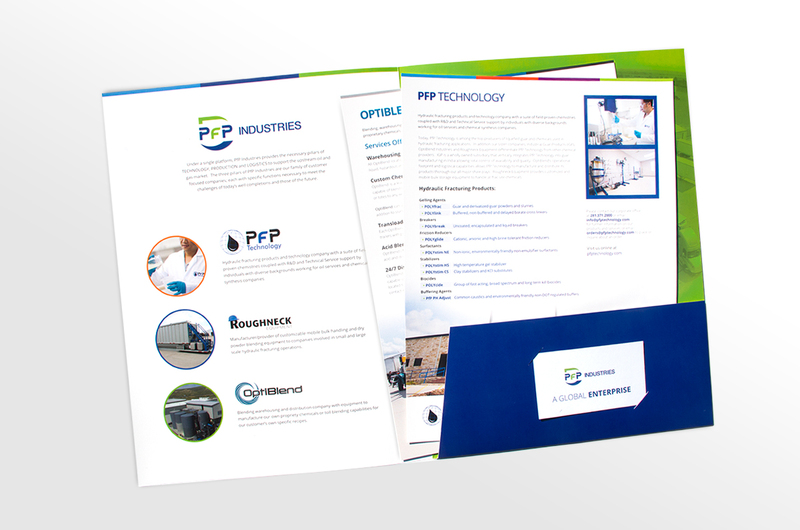 Designed a trade booth that represented each division as well as the PROgistics full-service process. 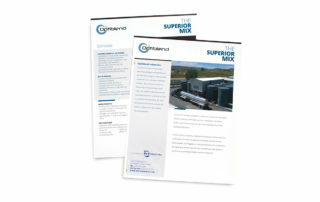 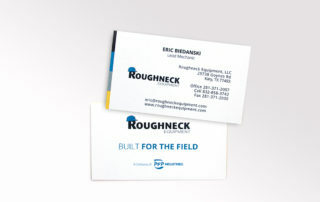 Created articles and press releases to announce expansion and engage customers. 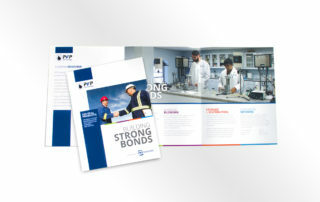 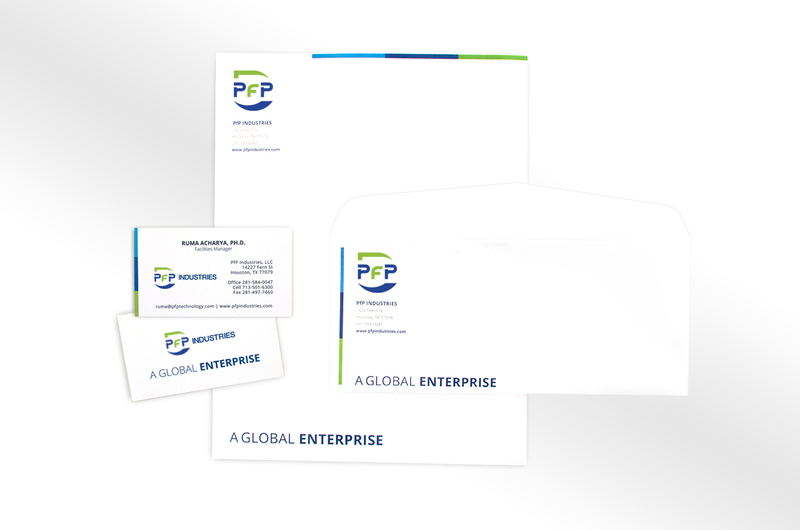 Increased education and awareness of PfP’s capabilities across the oil and gas industry. 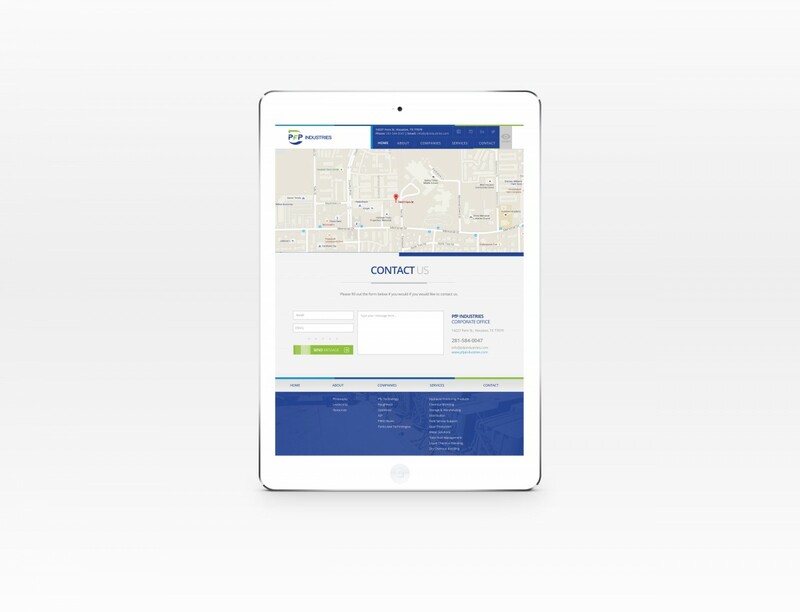 Improved user experience and website functionality. 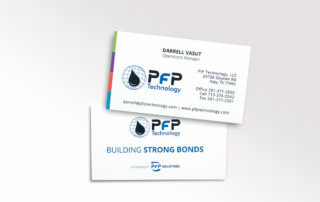 Established a foundation for marketing and branding future expansions.